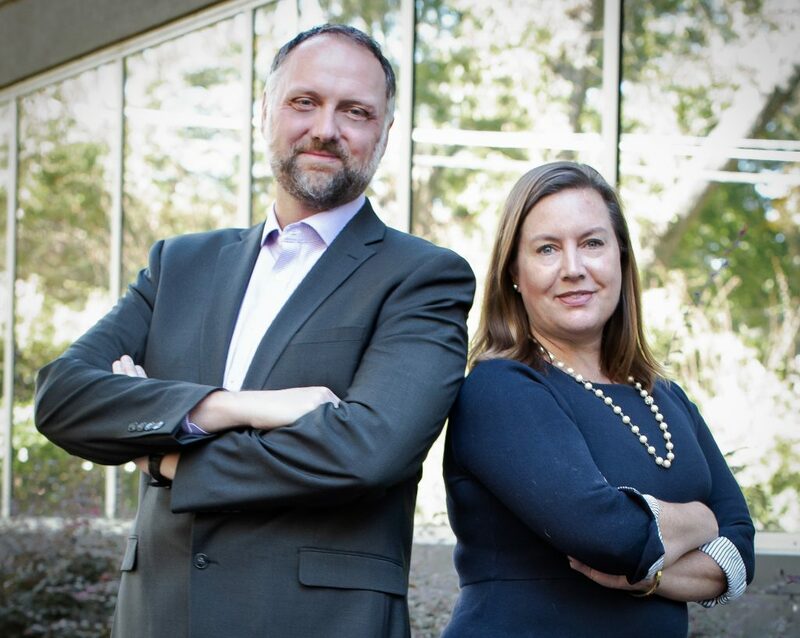 We formed Hoffer & Webb because we believe in our clients and we want to deliver the results they deserve. With almost 40 years of combined litigation experience, we have the knowledge and background to handle disputes from the most straight forward to the extremely complex. Let us help you navigate the legal process to get the best result possible.